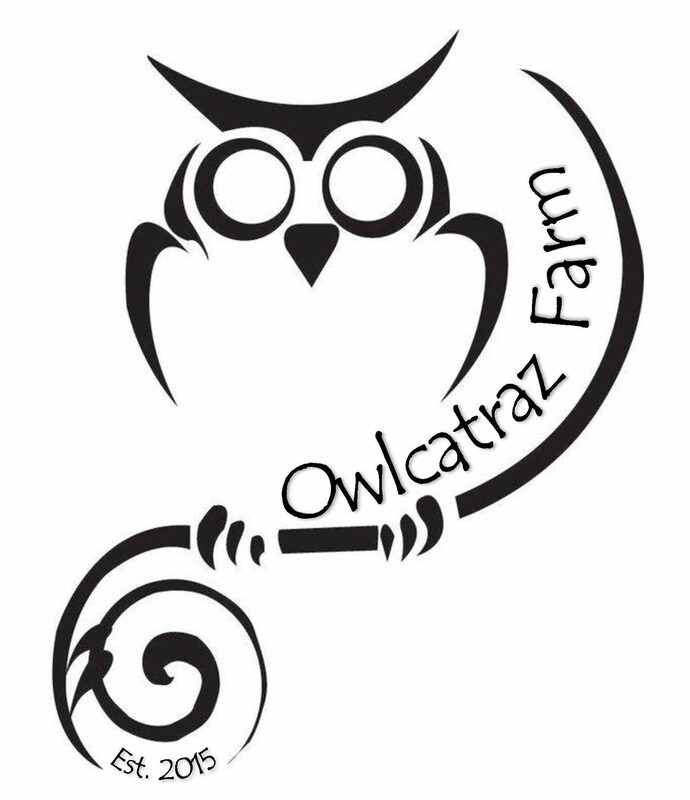 It is with a heavy heart that Owlcatraz Farm shares the news of the passing of Noodle, our beloved white turkey. Noodle was the unofficial mascot of the farm and eagerly ran to greet all visitors. She adored treats, hugs, and scratches under her wings. Raised from just a tiny ball of feathers, Noodle quickly learned how to steal the hearts of guests as well as garner snacks. She would tap on the back door for a bite to eat and even come inside for extra attention. Over the past several weeks we also lost Kevin, a gorgeous turkey that was raised on the farm too. We believe a large predator (fox or coyote) got both birds. For any reader that thinks it isn’t possible to become attached to a feathered, barnyard friend – tell that to the tearful kids holding the white feathers of Noodle.